One of the first things we notice when we look at a car is the car’s paint, and just like our cars, everyone will first notice the paint of the car and we want to maintain that bright colour of paint looking like it is new every single day, because let’s face it, getting a fresh new coat of paint can cost quite a bit and we never want to spend anymore money than we have to and if we can prevent it, let us prevent it. There are several top ways to protect our car’s paint, and it has been proven to be effective in protecting our car’s paint. The only thing that makes it not effective is us not taking action and following it, so all we need to do is know about it and start doing it and our car’s paint will be thanking us in the future. 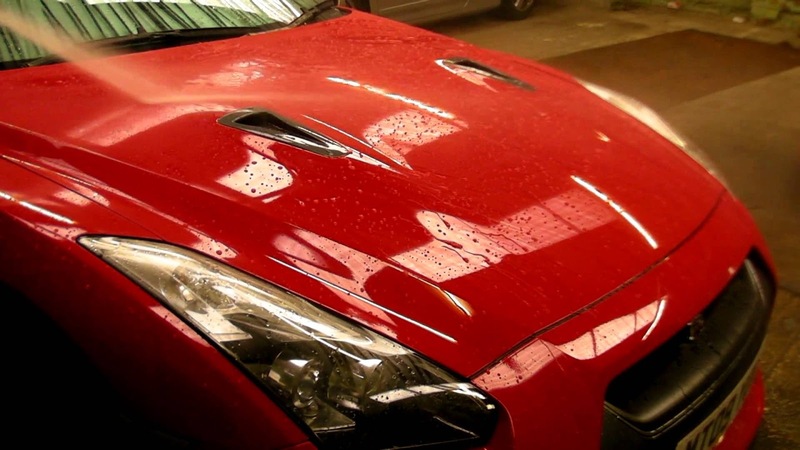 So without anymore further delay, here are the top useful ways to protect your car paint. The number one thing on the top useful ways to protect your car paint is don’t write on the car with your finger. 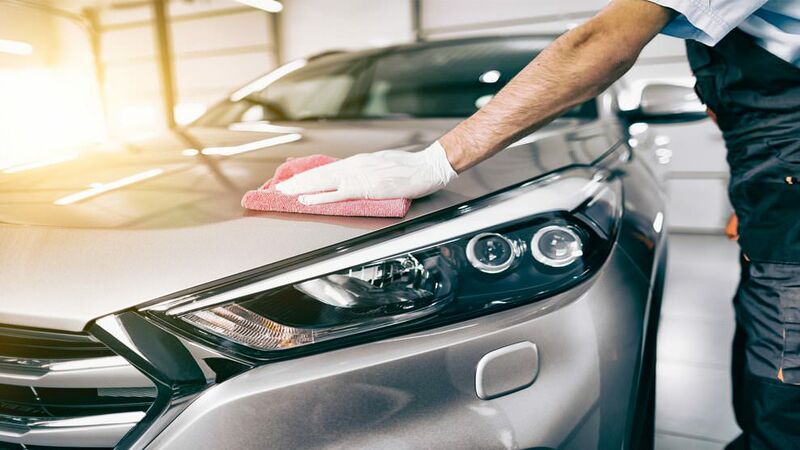 Though it may be extremely fun to lay our hands on a dirty car, but this is a big thing that we should never do because dragging our hands and fingers on the dirt can leave deep scratch marks on the paint. Our fingers will be acting like a sandpaper that is grinding on the dirt remains and that will make them penetrate through the paintwork. The next thing we can do that is one of the top useful ways to protect your car paint is to wash regularly. 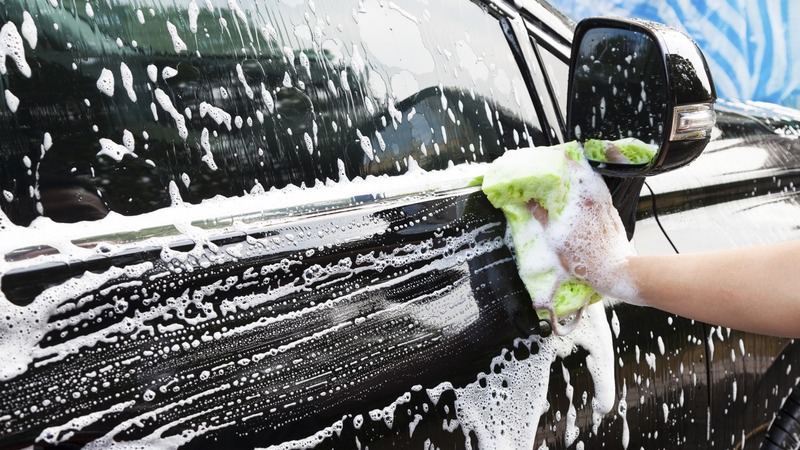 Washing the car regularly is one of the best ways to protect your car paint and the most important thing is that it is not a new way to protect the car paint, it is a very common thing to do to wash our car, but we are sometimes too lazy to do it, so maybe this will encourage us to wash our cars more often. One of the most important things to do to protect your car paint is to apply paint sealant, and the great thing is you only need to apply it once or twice a year, and the way it protects your car’s paint is by creating a protective layer over it. Doing this will be able to help protect your car paint further than before and it can last longer and look as if it is as new as can be, with minimum scratches. The next thing you need to do is to wax your car to keep the shine of your paint up. 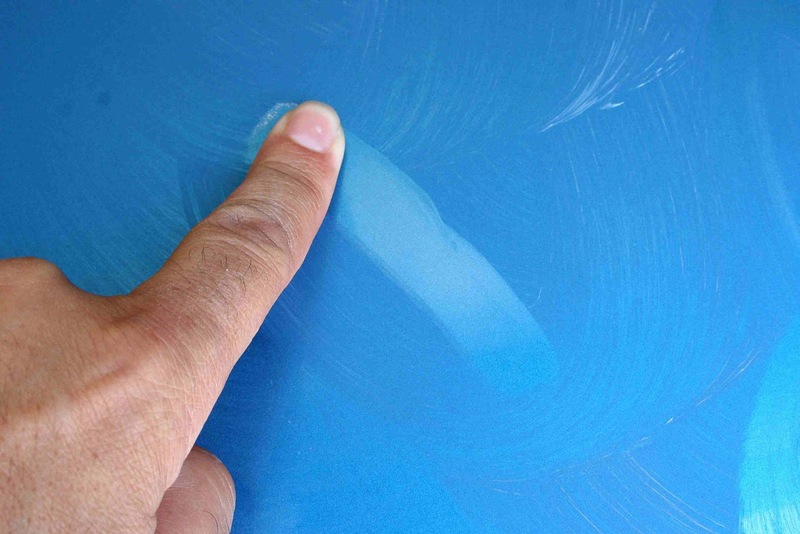 You need to wax the next day after applying the paint sealant. You can use it every month or week, particularly if you use the spray or liquid versions. The paste wax lasts longer and doesn’t need frequent application. Sometimes when you get a car wash, you will be given the option to have your car waxed or not, so you might want to consider saying yes. Lastly, we shouldn’t forget synthetic coating, this is a new car paint protection method that you need to know. 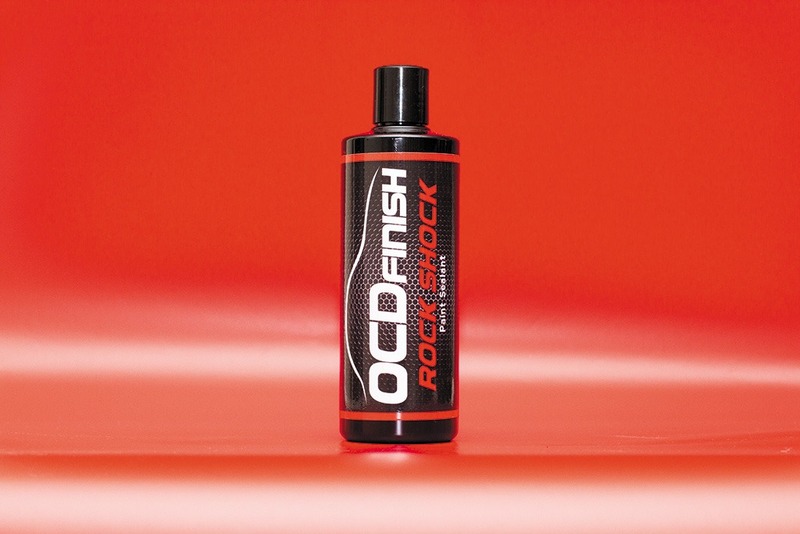 It is very easy to use, all you need to do is apply it and then it will protect your car for as long as 6 months, it is incredible. It is efficient in keeping things from sticking to the paint, unfortunately, it cannot product the mirror-like shine like a high-quality wax coating. You absolutely need to look into this new method of protecting your car paint. 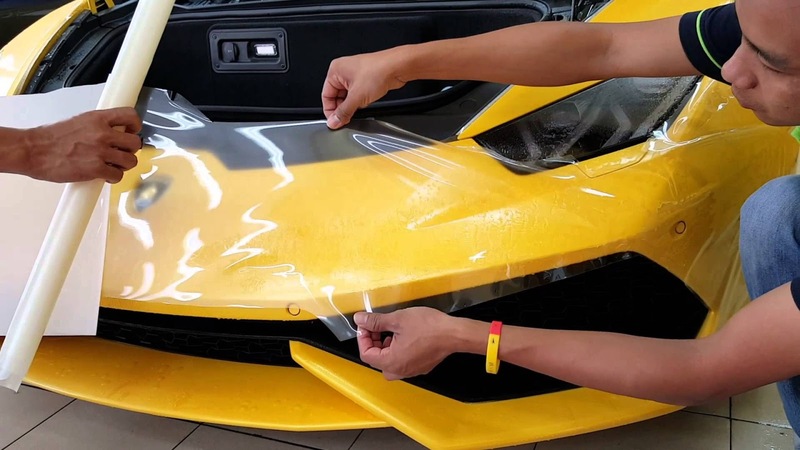 So we can protect our cars from the inside and from the outside, and protecting the car’s paint is one of the best ways to protect your car in general. There is another way for you to protect your car as well, and that is to get motor insurance and MSIG is offering motor insurance that is the best in the market today, visit PolicyStreet.com to find out more about this amazing product and take action to get it immediately.